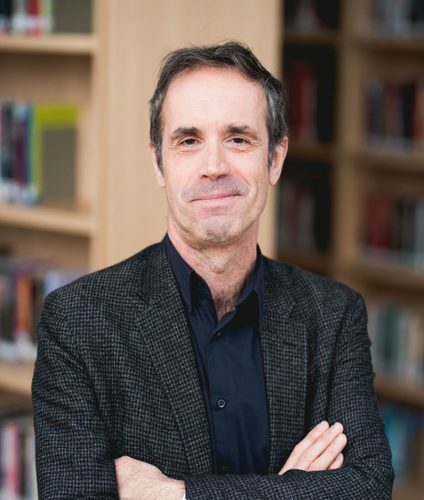 Daniel Biltereyst (author and editor) is Professor in Film and Media History and director of the Cinema and Media Studies (CIMS) research center at Ghent University, Belgium. Besides exploring new approaches to historical media and cinema cultures, he is engaged in work on film and screen culture as sites of censorship, controversy, public debate and audience’s engagement. He is the (co-)editor of Explorations in New Cinema History (2011), Cinema, Audiences and Modernity (2012, both with R. Maltby and Ph. Meers), Silencing Cinema (2013, with R. Vande Winkel), Moralizing Cinema (2015, with D. Treveri Gennari), and a special issue on cinemagoing experiences and memory for Memory Studies (2017, with A. Kuhn and Ph. Meers). He is editing The Routledge Companion to New Cinema History (with R. Maltby and Ph. Meers), and Mapping Movie Magazines (with L. Van de Vijver).